> Without sprinting, your minecraft character can jump 2 blocks maximum. 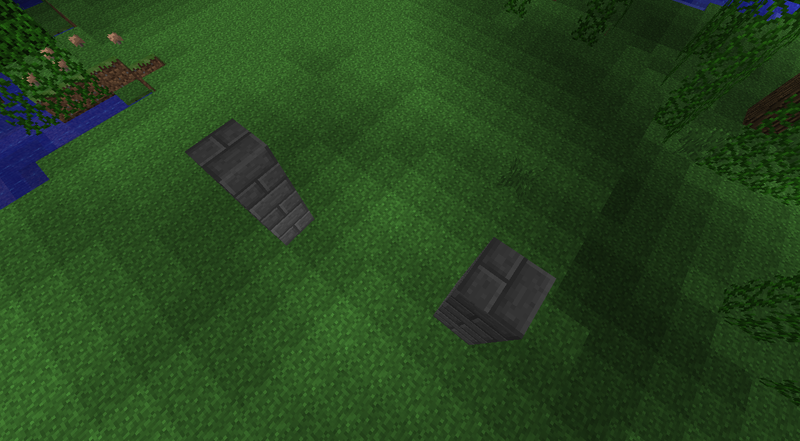 > Whilst sprinting, your minecraft character can jump 4 blocks maximum. > Note that if you have a Potion of Swiftness, you CANNOT jump further! It only increases walking speed. Ok so those are the 'basic' jumps. However, there are harder jumps out there. Lets take a look! The math involved with diagonal jumps is hard to explain, so I will put up pictures and separately explain each of them so they are more understandable. With this jump, because of the block above you, you need to sprint (even though the jump has a 2 block gap) and you need to jump when you are at the very edge of the starting block. It is a VERY difficult jump, but just make sure you don't jump too early! 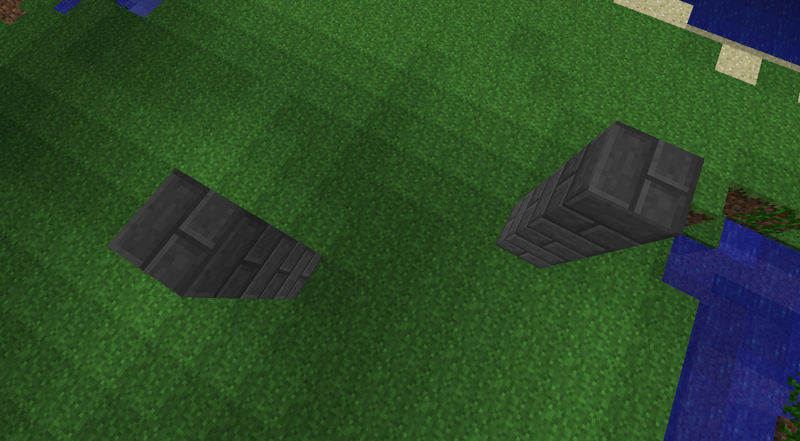 Also on this particular jump is a block above the next block too. You must make yourself run into that block and keep holding down 'W' (or whatever key you use to make your character go forward) so that when you start falling and become in line with the 2 block gap between the 2 blocks, you will move into it. Be careful not to hold down 'W' too long and end up walking straight through and falling! 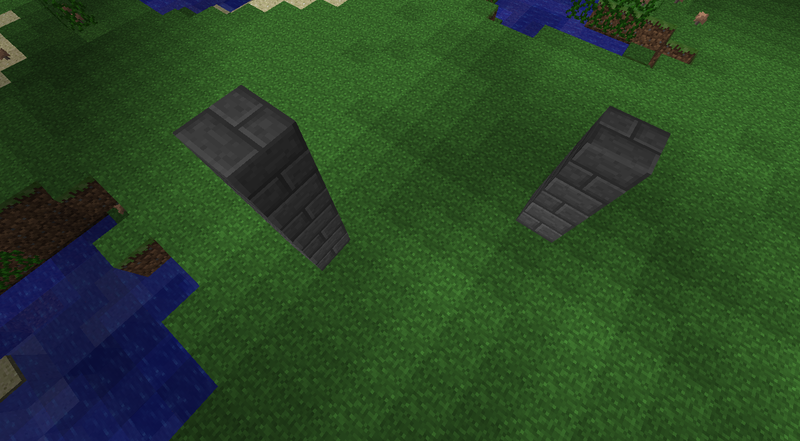 Finally there are the 'Ladder' jumps. These are the ones where you must jump onto a ladder to reach the block. This can either be done as a sideways jump to add more challenge to the jump, or it can be done as a straight/diagonal jump to add more distance to the jump. 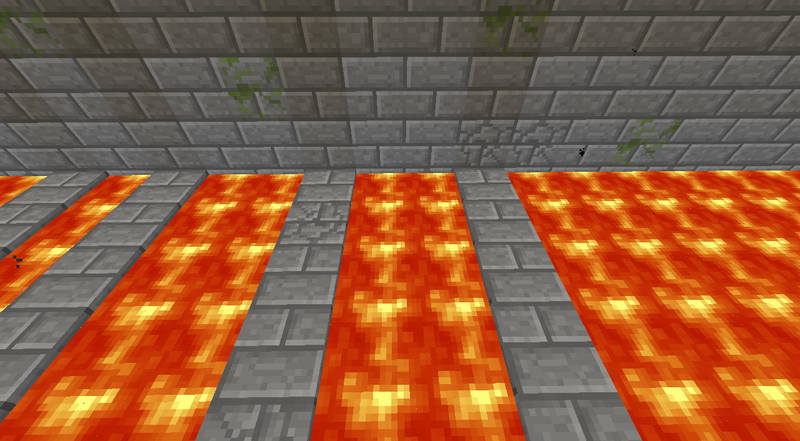 > Sometimes there will be 4 iron bars or glass panes put together for a jump. 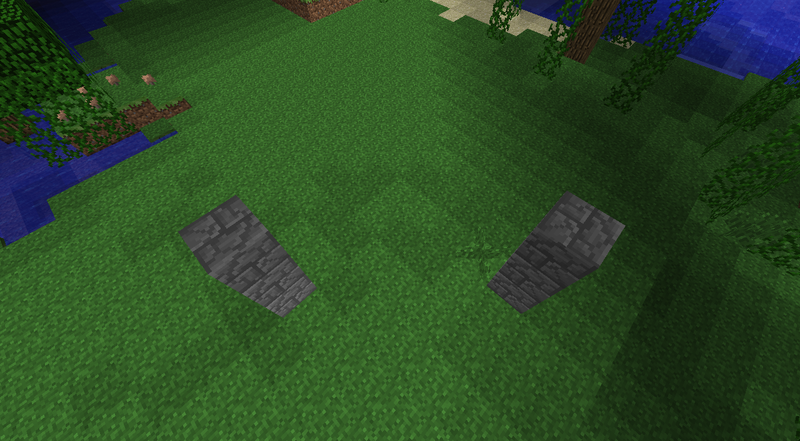 Beware around these as you CAN fall through the hole in the middle. Always watch out for Iron Bar/Glass Pane jumps, they're usually there to try and catch you out! If you have any questions or feel like I have missed out an essential part, please let me know in the comments section. 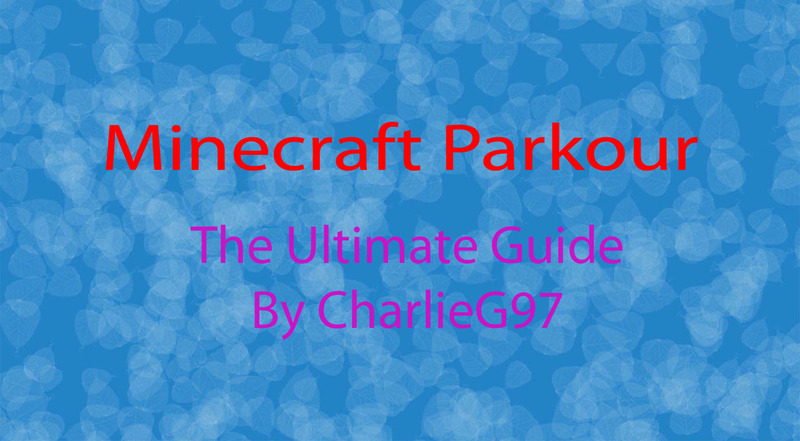 I'd also love to get some feedback on my Parkour guide, so don't be shy! You're replying to a 5-year old tutorial. Fr? Huge mistake: You can jump 5 blocks if you have speed II, you need to time it right, with normal momentum. You can also jump 5 blocks without speed if there is a block above your head, needs 2 or more blocks for momentum and press space quickly and you may do it. 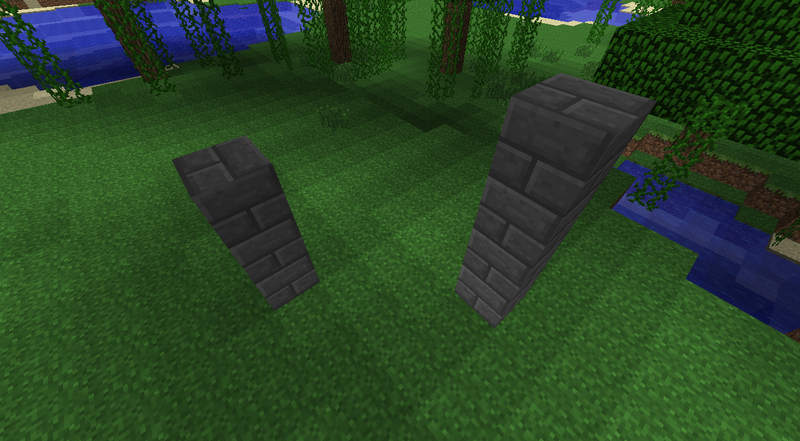 Also you should note neos, which are a big part of hard parkour, single, double and triple neos for example. How do you make jumps with a whole row of blocks overhead, and one block continuing jumps? Hmmm...Intresting. But it's outdated. Some of the 'impossible' jumps are possible, thanks to the sprint key, less lag, and speed/jump boost/levitation effects. I do a lot of parkour myself, and you forgot some of the worst jumps of all: Wraparounds. actually Wraparound jumps are really easy i figured it out how to get them all. just shift on the side/edge of the block (ur standing on) and sprint and miliseconds after jump and turn left/right. Thanks for telling me! I've been doing parkour for over a year now, and I still haven't figured out how to do wraparounds, so thank you so much! Nice guide.But i have question is this jump posible. "This jump only has a gap of 2 blocks, but also rises 1 block, which makes it a 3 block jump, meaning that sprinting IS required"
This is wrong. I did this before sprint was implemented and it still works. Does not need sprint. But as you rightly said, just because you don't HAVE to sprint, it can sometimes be a good idea to be sure. Sometimes its good to just continue running and not stop for the reason of keeping a steady beat in your head. Four block jump require you to jump on the edge of the block which is hard but if you keep a steady beat and have a couple constant jump you'll land on the edge of the block so the next step for you to do is jump. The thing that makes 4 block jumps harder is the fact that people stop on the block and take a step back to get a good run up. That will mess up your timing. If you go back to the block behind and start up the beat you'll be able to nail the jump if you know what I'm saying. Great guide but just thought I might add to it from my experiences. shift on the edge of the block ur standing on facing the block u have to jump to and try practice to time ur jump so it hits right when ur not under the block above u anymore and just far enough for staying on the block to jump. I appreciate you making this! I am making a parkour course for a Sabotage map and I was wondering what is possible and what wasn't. I searched a little bit, and then you finally gave me what I needed. 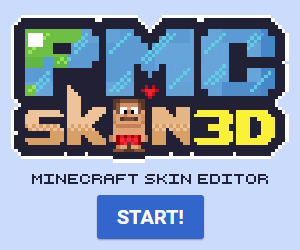 how can i bring friends on to a parkour map so we can all play together? Well, if the friends can come over, then you can open it to a LAN world. If they can't, then you will have to open it to a private server. But he MIGHT have jump boost! 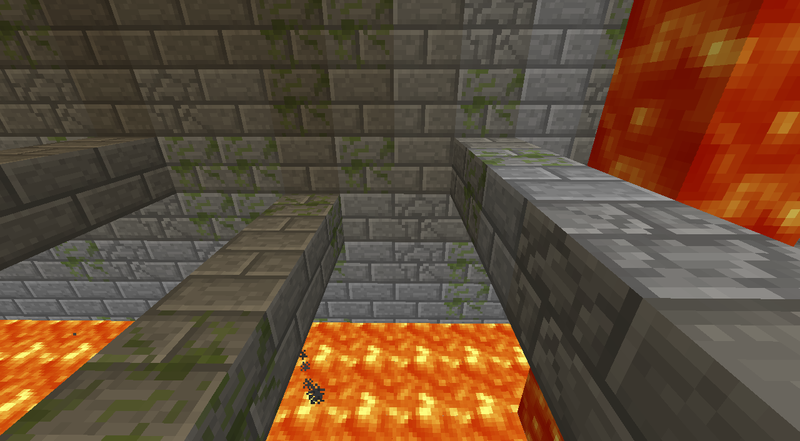 This is what I needed as I am getting into parkour maps. 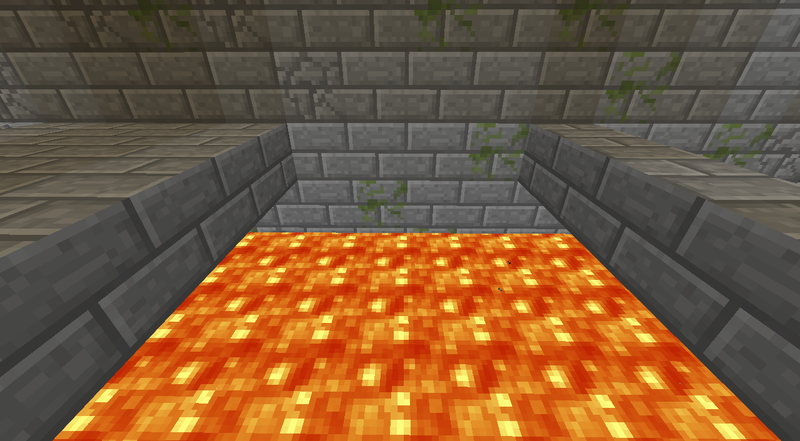 Can you go to this server "69.46.74.43" and tell me if the hardest level of parkour there is beatable? this is great! how did u get the pictures to work? i tried, but they just turned up blank. 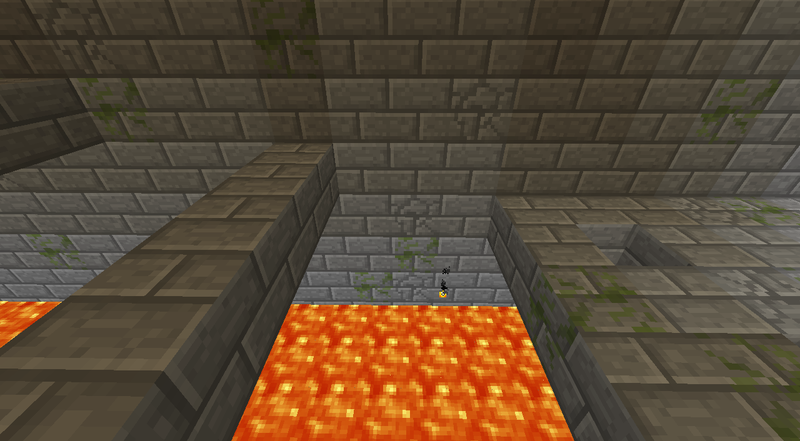 the funny thing is, my minetorials entry is on how to BUILD a good parkour. yours is about HOW to do a parkour. XD click here to check mine out. thanks! I uploaded the pictures on imgur then when I hit 'Add Picture' you put in the URL given to you by imgur when you upload. Good luck in the contest! i got the url too! i guess it was just a glitch. ill try again. thx. and may the odds be EVER in your favor!